Posted July 13, 2017 to SEO Tips by: admin. If you are not measuring your sites data there is no way you have a business objective. Why would you not want to know which areas of your site perform best and worst in order to optimize your site. Make sure you have Google Analytics and Google Webmaster Tools configured to your website, so you are able to analyze your data in detail. if you make your content difficult for a search engine crawler to find, Google can’t index it and won’t rank it. Duplicate content is detrimental to your sites SEO. Having pages with the same content create a number of problems for search engines and its best to avoid this. Hyperlinks that no longer point at a valid page is a broken link and should be fixed or removed. If you are linking to external sites check the link periodically to make sure the page still exists. The crawler uses link as indicators of the theme of the page its going to. So if you have “click here” as your link text its a wasted opportunity to help your rankings. 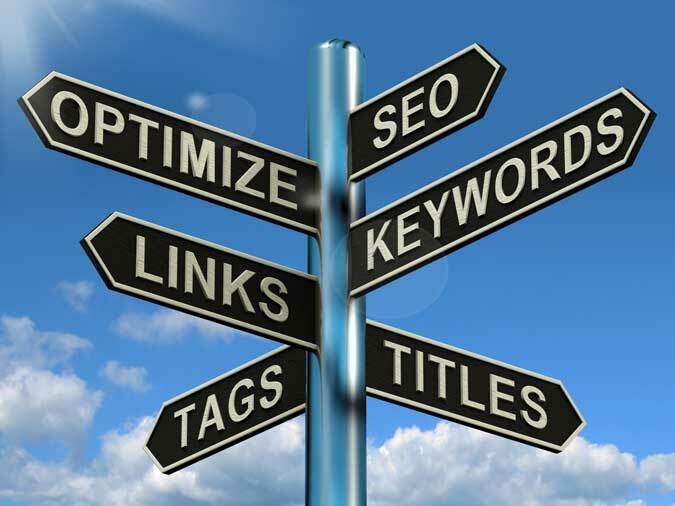 Keyword stuffing is a SEO technique in which a website is loaded with keywords or numbers that have no relevant to the content of the site in an attempt to manipulate a site’s ranking. Here are some examples of keyword stuffing. Blocks of text listing cities and states a webpage is trying to rank for. Repeating the same words or phrases so often that it sounds unnatural. Lists of phone numbers without substantial added value.